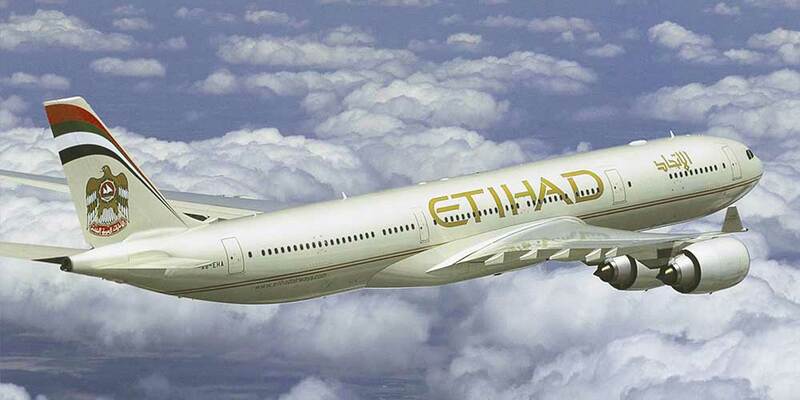 Etihad Airways introducing Economy Space, a new seating option across its wide-body fleet. By December, Etihad Airways will have retrofitted its ten Airbus A380s with the new seats, which feature an increased pitch of up to 36 inches. The redesign increases the number of extra legroom seats in economy from 20 to 80 on this aircraft type. Jamal Ahmed Al Awadhi, Etihad Airways head of guest experience, said: “We recognise that no two travellers are alike, and today’s customers demand more choice and personalisation during their travels.